There is so much information being shared, that some women start to feel lost and do not know what is right or wrong. 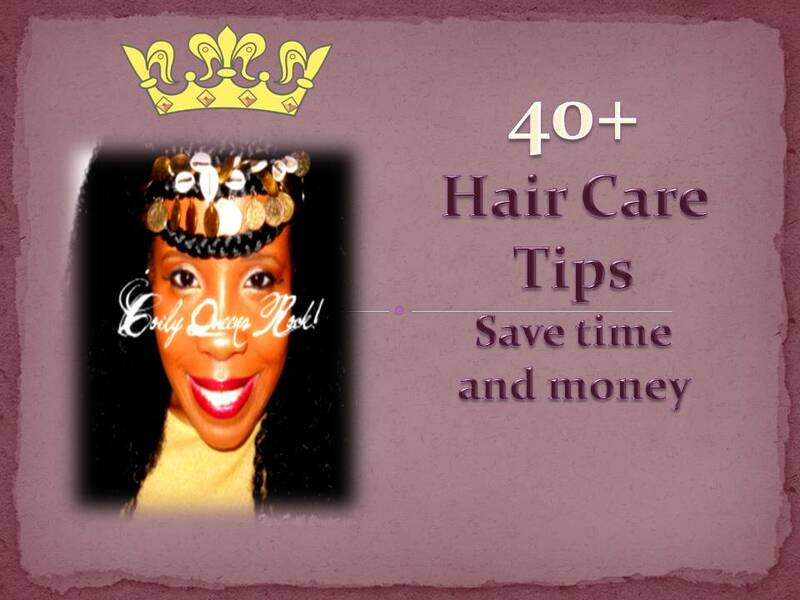 Here is a list of 41 tips to help you start your hair journey off right and be successful. So many women have to big chop for a second and third time, do not let that be you. 1. You may read that shampooing Afro hair dries it out but that is not an accurate statement. Using harsh shampoos dry out hair. You should keep your scalp clean and wash your hair at least once a week. It is a myth that hair grows on a dirty scalp. Hair grows best on a clean scalp. 2. Co-washing means washing your hair with conditioner. Do not use co-washing as a substitute for shampooing your hair. Conditioners do not cleanse the hair well enough. Conditioners are not made to clean the hair they are made to be applied AFTER hair has been shampooed. 5. If you maintain a weekly wash schedule there is no need to clarify your hair with deep cleaning shampoos. When you do need to clarify clay washes are the best at clarifying your hair and leaving it soft and conditioned. 6. If you are transitioning it is best to wash your hair in medium to large twists. This keeps the hair from tangling. 7. You may read that using cheap shampoo and conditioners are the way to go, however V05 and Pantene should be avoided they have been known to have very bad ingredients. 8. The best line for the money and how well it works is Shea Moisture. They have good shampoos and style products. 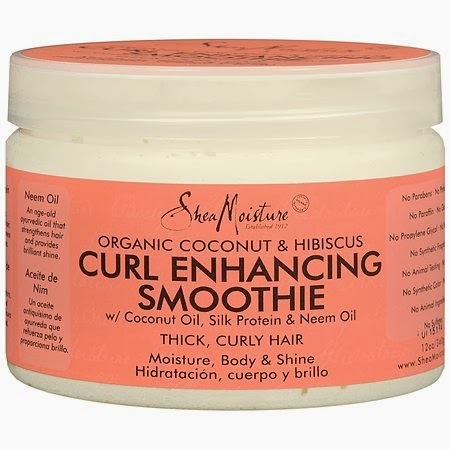 Their curl enhancing smoothie is a really good product for all hair types. 9. Cantu products is less expensive than the above one and it is just as good, but has more ingredients per product. Cantu shea butter leave in repair conditioner is a good buy for all hair types. 10, If you desire to grow Afro hair long do not use tangle teasers or denman brushes or any brush. 11, Learn the art of finger styling and untangling. 12, Invest in a seamless comb you will not regret it. A seamless comb will keep your hair from breaking when you use it and you will retain more length. 13. Do not waste your time figuring out your curl type. The number system offers no help to your journey other than to give you a label and cause more confusion. 14. Know whether your hair is fine, average or thick. That information is more beneficial to your hair journey than curl pattern. 15, If you have fine or medium hair strands then extra, extra care should be taken to keep hair from breaking. 16, Healthy hair will retain moisture for more than one day. 17. Follow a regimen which teaches you how to hydrate your hair. 18, Hydrated hair is soft and flexible and holds a style better. So you want your styles to look better? Work on hydrating your hair. 19. If your hair is consistently popping and breaking when you manipulate it, you probably need a protein treatment. 20. Do not buy a protein treatment which does not have hydrolyzed keratin protein listed in the first 3 ingredients. 21. Protein treatments add strength to your hair and keep it from breaking, so you retain more length. 22. After a protein treatment you want to condition your hair really good by using a moisturizing conditioner. 23. Oiling your hair daily with coconut oil, avocado oil or EVOO will keep you from getting single strand knots. 24. When you purchase natural oils for your hair be sure it says extra virgin, cold pressed or unrefined. 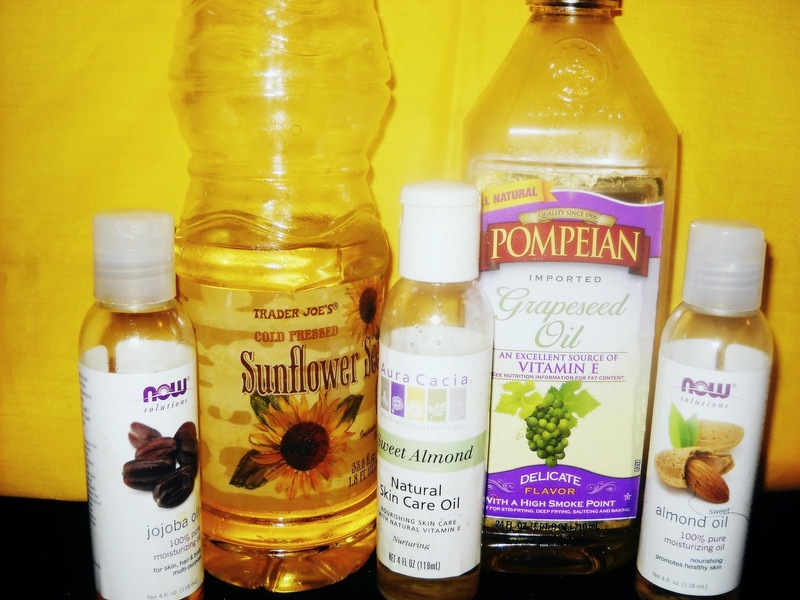 Do not purchase oils from the beauty supply store. Buy your oils from your local health food store or order online. 25. 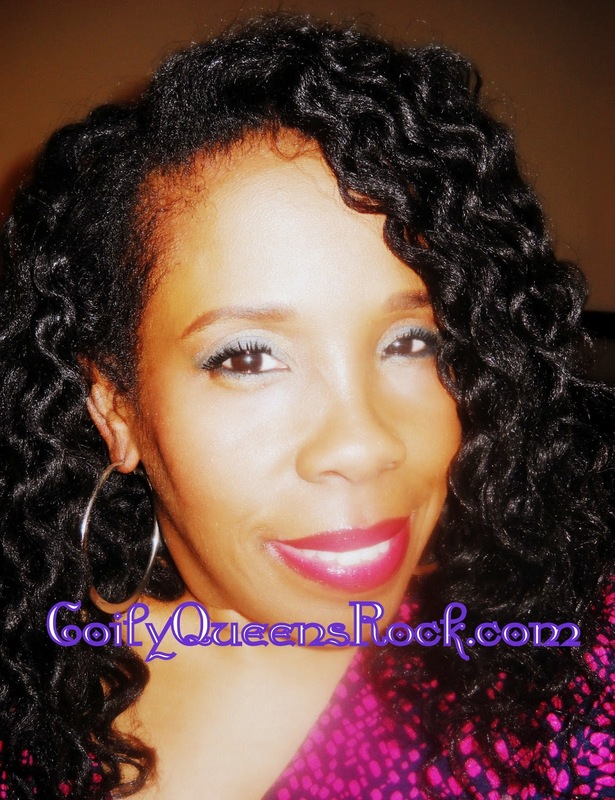 Deep conditioning for hours is not necessary, you hair will only absorb but so much product. Most of the conditioners your buy you rinse them down the sink when you rinse them out. Ten to 20 minutes is all you need or per the product instructions. 26. Invest in a good leave in conditioner. The leave in conditioner is your most important product. 27. Always use a leave in conditioner because Afro curly hair needs continuous conditioning. 28. When you flat iron your hair use a silicone based heat protectant, also deep condition several times the weeks before you decide to flat iron your hair. This will help to eliminate heat damage. 29. Do not use a sulfate shampoo, sulfates cause dryness and baldness. 30. If you are having trouble retaining moisture do an ACV rinse. 31. NEVER EVER cleanse your hair with baking soda. It is to abrasive for your hair fibers, like sand paper. No matter how many times you see it suggested, overlook the baking soda tip. 32. You do not have to straighten your hair in order to check the length. Press your hair if that is your desire, but it is not a requirement for you to see how much your hair has grown. 33. When your hair is wet, it is very vulnerable, do not brush your hair while it is wet. 34. Remove all your tangles before submerging your hair in water. 35. Turn an ordinary deep conditioner into a super conditioner by adding a tablespoon of local honey to it. 36. Honey does lighten the hair when used consistently so if this is not your goal limit your use of it to once a month. 37. Apple cider vinegar lowers the PH of your products better than aloe vera does. 38. Tea rinses provide the same benefits as protein treatments. Never do them both in one session. Choose one or the other. 39. If your hair is breaking you should go straight to a good protein treatment such as Aphogee 2 step or Shea Moisture smooth & repair hair & scalp weekly therapy. 40. Making conditioner out of avocados, eggs, mayo, etc should not be used as a protein treatment. You get more benefits from eating these foods than wasting these wonderful foods on your hair. The molecular structure of the food is not small enough to penetrate nor stick to the hair strands. So these kitchen treatments do nothing for your hair but make it soft and leave you vulnerable to fungus growth on your scalp. 41. Your scalp has muscles, so do not neglect scalp massages if you want to stimulate more hair growth. Hair does not grow well on a tight tense scalp and neck. Massage at least 10 minutes a day for full benefits. While obtaining healthy hair, because my natural is so weak right now.would it be wise to just braid or twist it up and wear my wig for a few months...or should I say is it healthy or bad to cover it. And let it rest? I plan on trimming my transitioning hair on March 11th. Can I trim about 3 inches? How soon would I see growth? Would I be able to get back an increase in growth of more than what I cut out? Question answered on another page. If you want to accelerate your hair growth then wash/condition every 4th day. If that is to much for your schedule then do it once per week....I recommend Lisa Rachel conditioning cleanser or the shea moisture coconut and hibiscus shampoo.